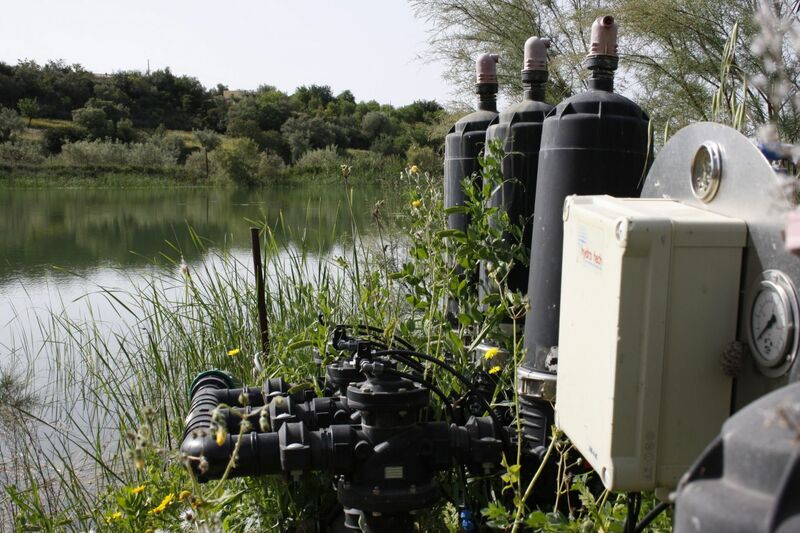 Design, implementation, supply and check of subsurface irrigation system for orchard farming of almonds and olives. 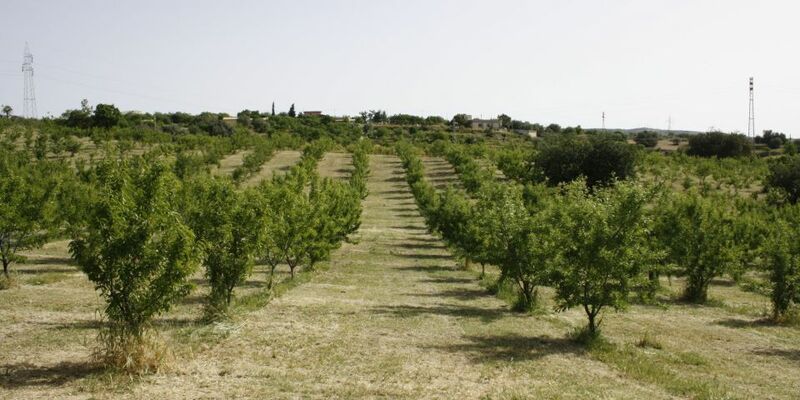 The commercial farm Busulmona has a fine production of almond and olive orchards on the hills surrounding the city of Noto. The varieties are hard shell. 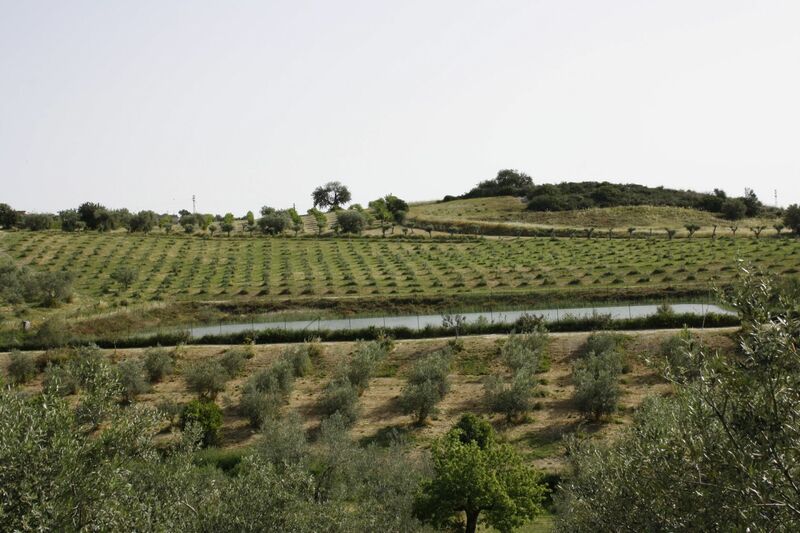 The farm also produces and commercializes a fine POD extra virgin olive oil in bottles. 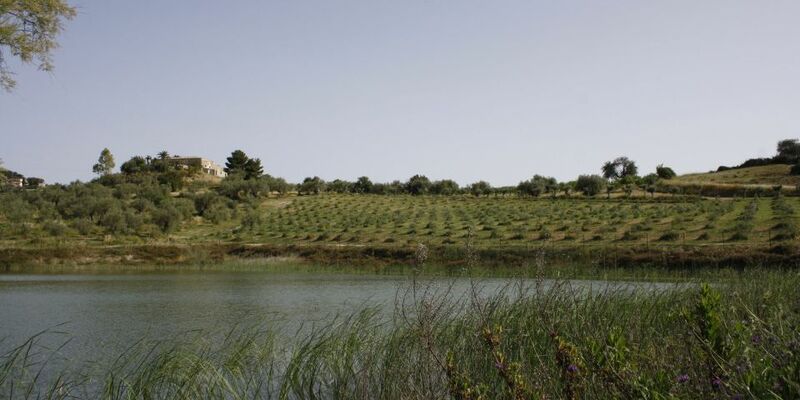 In addition the farm manages a farm holiday accomodation. 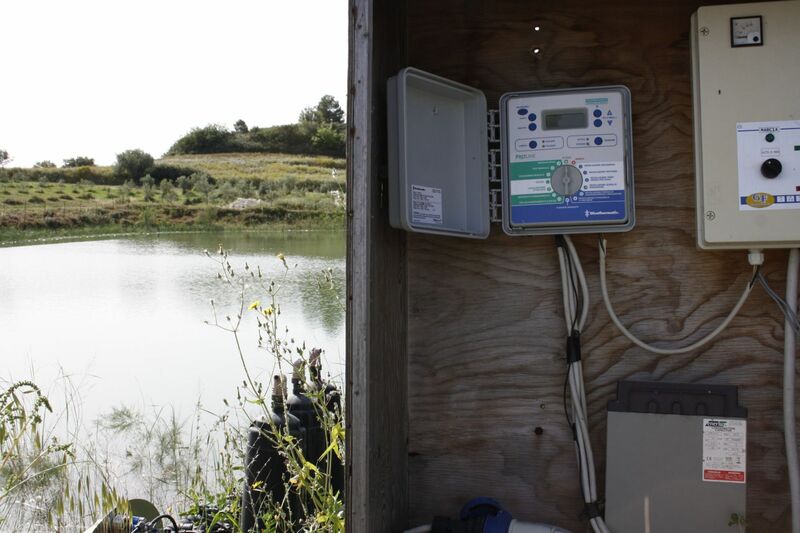 The commercial farm is based on a hilly land with a typical clayish texture, and designated the Hydro Tech Ltd to design an efficient irrigation system for the entire property extended on roughly 28 hectares. 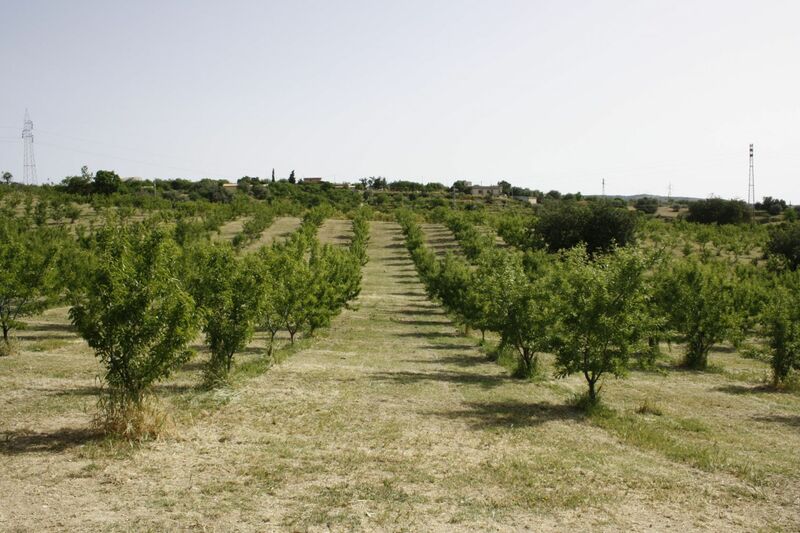 They needed a comprehensive solution in order to ensure the best irrigation regime for the orchard, both on the planting phase of young trees and on the production period, especially when severe water stress or drought conditions occur, effecting orchard yields. 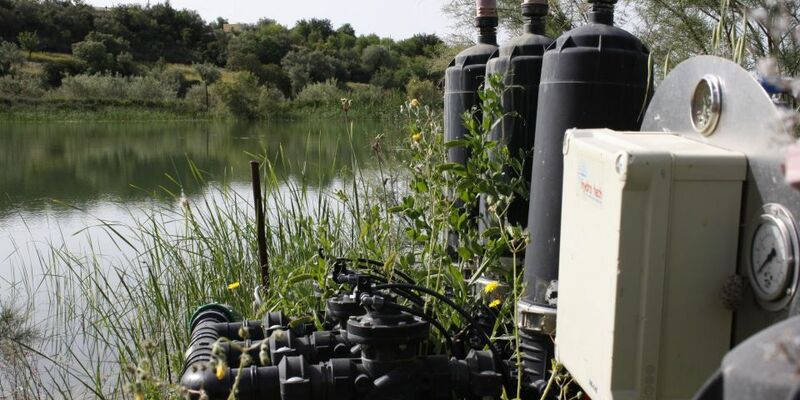 Given the chemical, physical and biological conditions of loamy soils, the best solution Hydro Tech Ltd found was a subsurface drip irrigation system, delivering the most rational use of water, avoiding concurrently water seepage, evaporation and run-off. 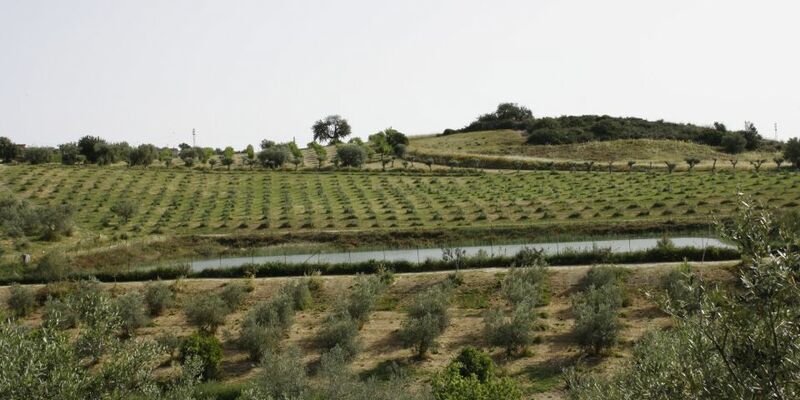 Furthermore subsurface drip irrigation enhances clayish soil by reducing the need for plowing, drastically reducing weed growth; also it allows field operation on anytime for a total absebce of encumbrances or obstacles. 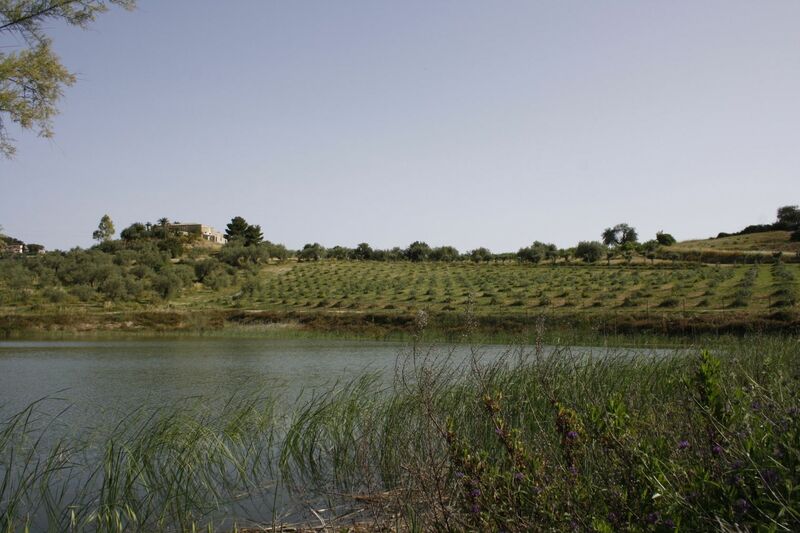 The farm has an artificial water reservoir, the storage being extended on 1 hectare (= 10.000 m²), feeded by rainfalls and groundwater. 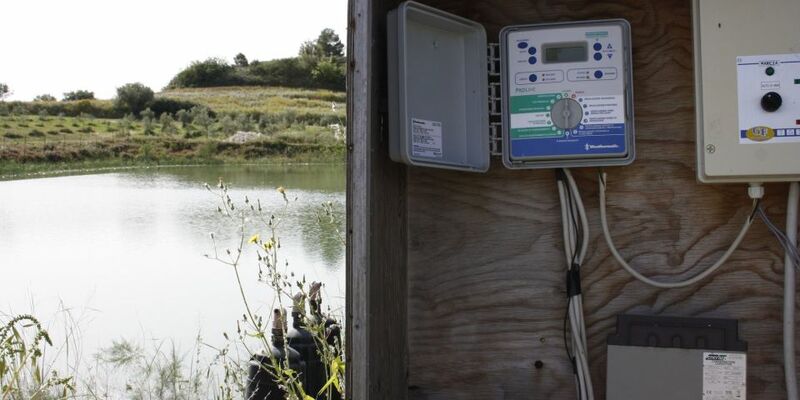 Automatic irrigation controller, Pro Line Weathermatic; one of the most effordable and easy to program controllers, featuring advanced functions such as valves opening and closing, irrigation run time, rain sensing shut-off, arranged to manage up to 48 zones, irrigation on zones/turns, all in a unique sturdy, compact casing.